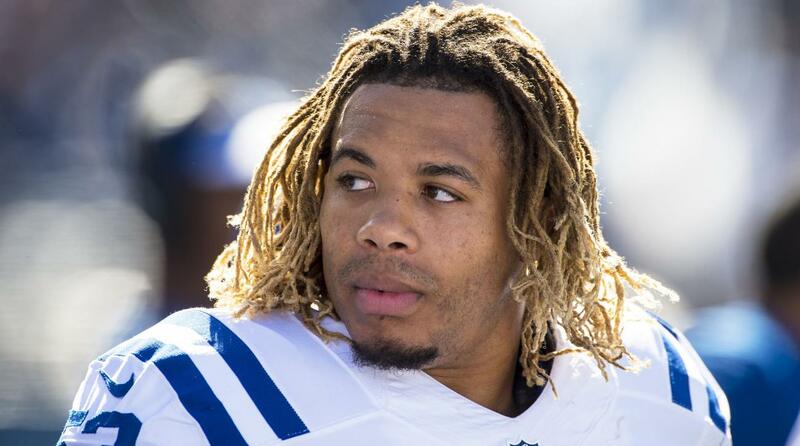 In a latest case of drunken driving crash that killed linebacker of Indianapolis Colts, Edwin Jackson and an Uber driver, prosecutors filed felony charges against an immigrant living illegally in the U.S. who is said to have been deported twice before. Manuel Orrego-Savala, who hails from Guatemala, has been charged with two serious offences, causing death while driving intoxicated and leaving the scene of an accident. As per investigators Orrego-Savala has been living in the U.S. illegally for past several years and has reportedly been deported from the country twice in the year 2007 and 2009. After a blood test was conducted on Orrego-Savala, the hospital determined that he had a blood-alcohol level of 0.19 percent which is twice the permitted limit for driving in Indiana. According to the investigators, Orrego-Savala had been living in the country without permission and was also charged with illegal entry of a previously deported alien and faces up to 10 years in prison on that charge alone. The U.S. Attorney’s office stated that the said charge would be handled after state charges are resolved. The matter caught widespread attention as President Donald Trump took to twitter and termed the said accident as disgraceful and also nudged Democrats to collaborate with him on the issue of illegal immigration and security of the borders. However, Marion County Prosecutor Terry Curry while criticizing the comments stated that his office would prosecute the crash case that caused two fatalities in a vigorous manner regardless of the fact that Orrego-Savala was an illegal immigrant. On the other hand Jorge Torres who is dui defence lawyer for Orrego-Savala stated that his client is confused and highly distraught at the moment to say anything and further said that Orrego-Salava who is currently in jail, had been doing construction work in Indiana for several years and his immigration status does not have a bearing in the current case.